Power distribution assembly parts – ELTEX d.o.o. Semi product made for Swiss partner. 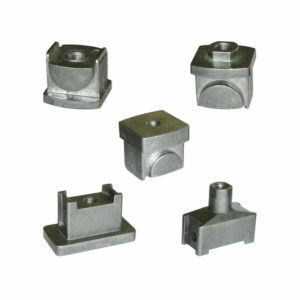 This product set is used in Hi-Power electricity insulator assembly. It is lightweight, yet strong enough to fulfill very demanding tasks during all weather conditions and acid rain. It could be coated with silicone or other protective adhesive, according to the local country regulations. Countries of distribution: Switzerland, France, Spain, Germany, Austria, Belgium, Holland.